As puppies develop into young adults, their worlds are shaped by the experiences they have with their environments. Studies have shown that the most critical period for puppies’ development of “social skills” is from 3 weeks to 16 weeks of age. Most puppies are able to stay with their littermates and mother until they are 7 to 8 weeks old. During this time, the pups gain skills by playing with other puppies and interacting with people. Once your puppy has joined your family, it is critical that you continue socialization. This window of time is short, so to help you with the process, we developed handouts that list different “contacts” your puppy should experience before 16 weeks of age. Please ask your Aztec Animal Clinic veterinarian for socialization handouts during your next appointment. When puppies gain experiences while they are still young, they are less likely to develop fearful behaviors. These behaviors often transition to fear-based aggression in adult dogs. Your Aztec Animal Clinic veterinarian can also provide handouts about recognizing fear in your puppy as well as what to do when you see it. Helping ease these early fears through exposure will help your puppy grow into a confident and resilient adult. This new approach to our youngest canine patients’ early lives does mean that we no longer want your puppy cloistered at home. We still advise you and your very young pet to avoid high traffic places throughout Albuquerque like busy parks, the Bosque and foothill trails. 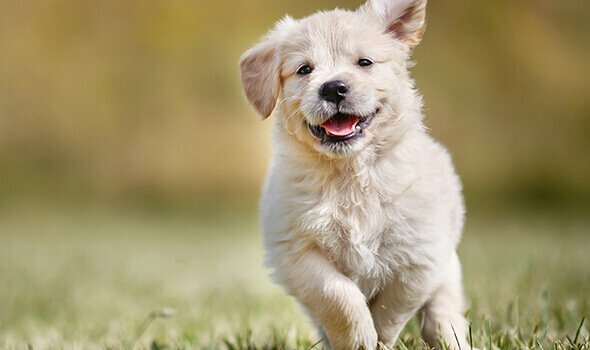 However, we encourage you to take your pup out and about more (to friends houses, playgrounds, coffee shop patios) where your pet can have closely monitored and controlled interactions with lots of “scary things.” Use treats to reward your puppy during all new interactions, as this will help your pet associate new things and experiences with positive feelings. 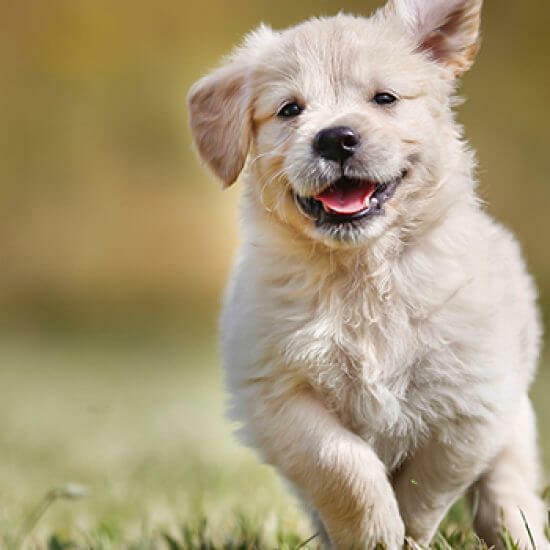 More details about puppy socialization and Aztec Animal Clinic’s recommendations are available in the articles and handouts in our Puppy Resources. Our weekly “Puppy Preschool” for Aztec Animal Clinic puppies between the ages of 8 and 16 weeks meets in the reception area of our animal hospital on Tuesday evenings from 6:30pm to 7:30pm. We encourage short discussion periods about common puppy issues, but the main purpose of these events is providing a setting for puppies to interact with each other and play in a safe, clean environment. We also introduce a variety of interesting objects for them to check out. More information can be found in the Puppy Resources section of our website. Classes are only a one time fee of $40.00 for Puppies 8 to 16 weeks offered by Janann English who is Karon Pryor Puppy Start Right Certified. Enrollment is limited, so if you have a puppy at home or one is heading your way soon, sign up as early as you can. For more information about socializing your new puppy, contact your Aztec Animal Clinic veterinarian.